What is 121 Personal Training? Personal Training offers a one on one training experience with a qualified trainer. 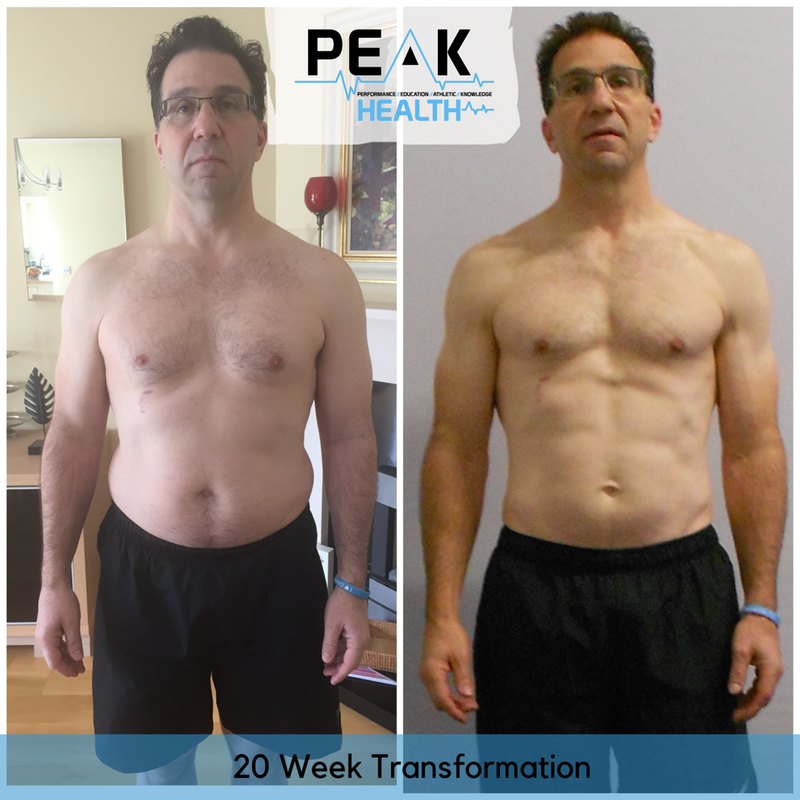 Each workout is specifically designed and tailored to help you meet your personal goals. 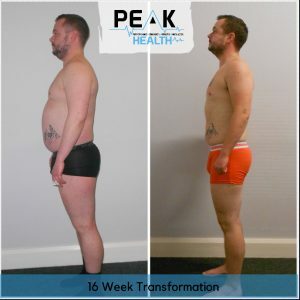 At PEAK HEALTH we promise to provide top quality training and nutrition advice to all our clients and do everything we possibly can in order for you reach your personal goal.Personal Trainers offer in-depth education and motivation needed to guide you towards lifetime health and fitness. 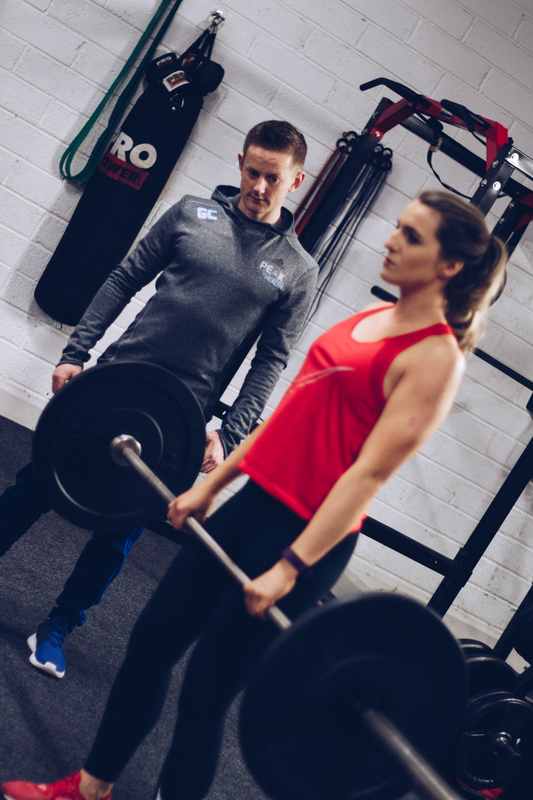 With 1-to-1 attention, our personal trainers will be by your side every step of the way, providing you with that extra push needed to reach your goals and beyond. 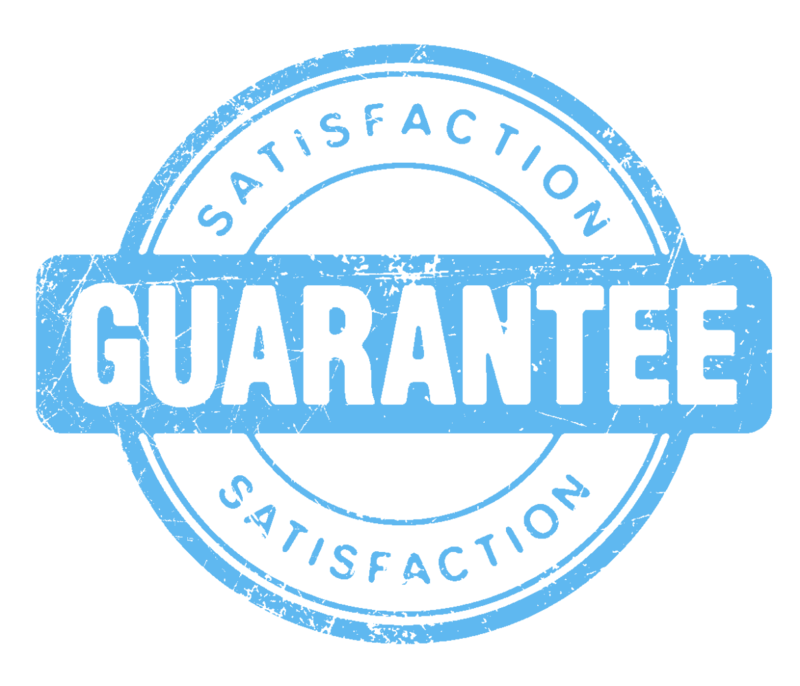 This will be above any training you have done before and will change your complete overall health. Increased Blood Circulation and Lymphatic flow. 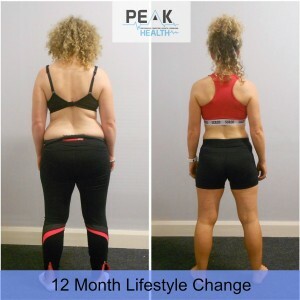 ﻿Do you want a complete lifestyle change? Do you lack structure & consistency? 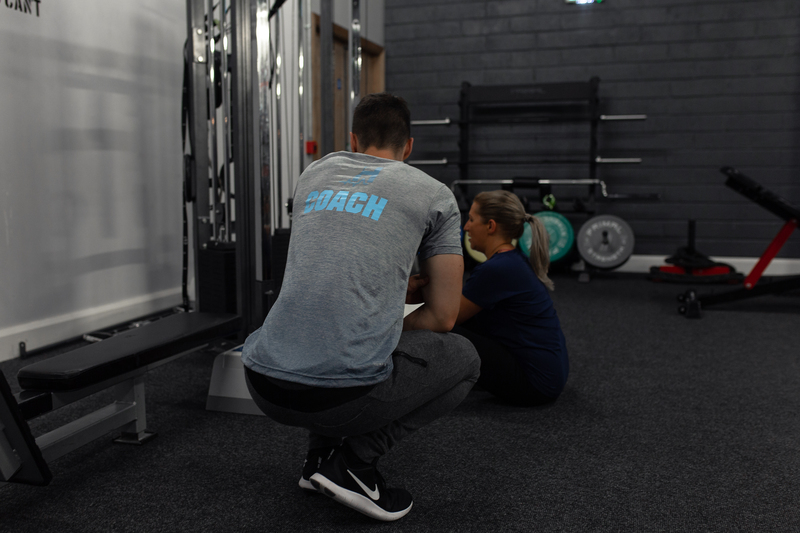 Are you unsure of how you should train or need some professional help? Are you unsure of what foods to eat to reach your goal? Do you need some accountability & support? If YES is your answer then Personal Training is perfect for you! Start Your Journey Now! Interested? Enter your details below and one of our team will give you a call to discuss!